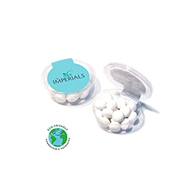 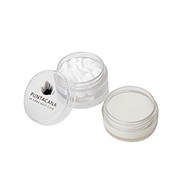 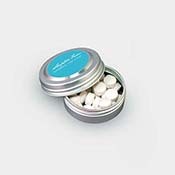 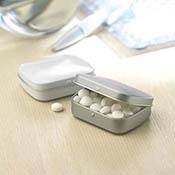 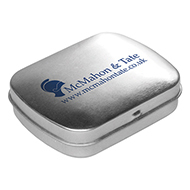 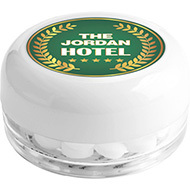 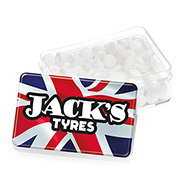 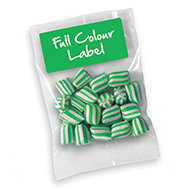 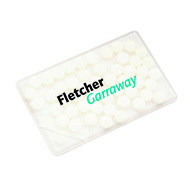 Personalised mints are an excellent promotional gift as they are suitable for any occasion, whether is it a formal corporate dinner, an after dinner gift or to hand out at an exhibition. 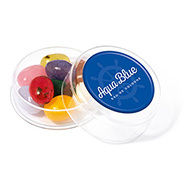 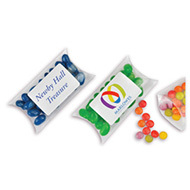 Promotional sweets are loved by all ages so they are a guarantee winner! 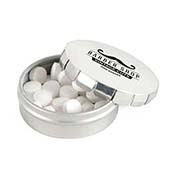 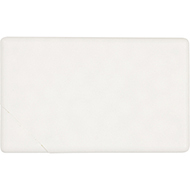 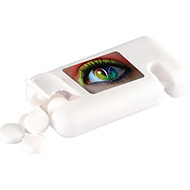 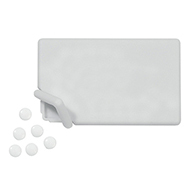 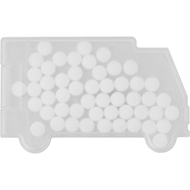 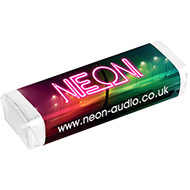 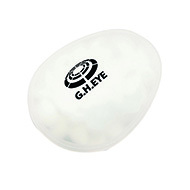 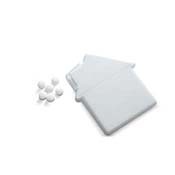 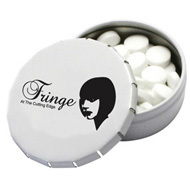 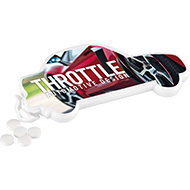 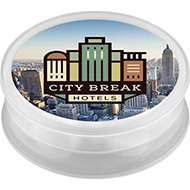 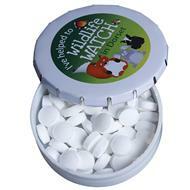 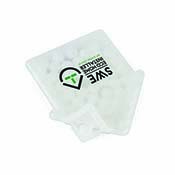 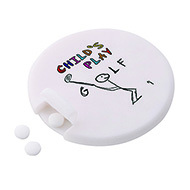 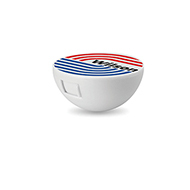 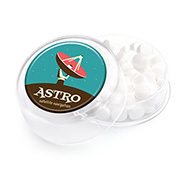 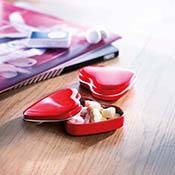 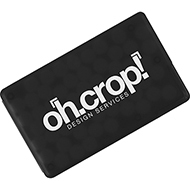 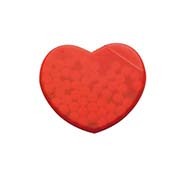 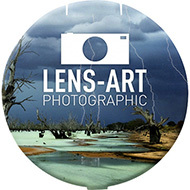 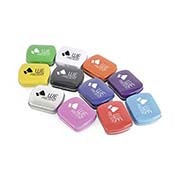 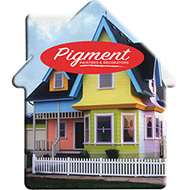 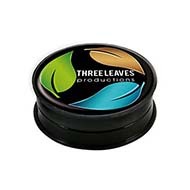 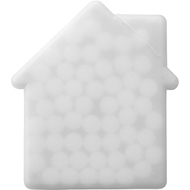 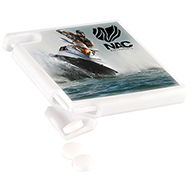 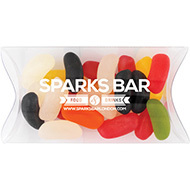 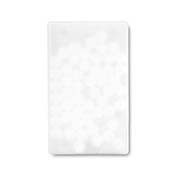 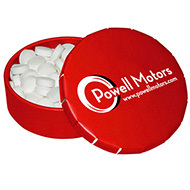 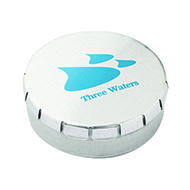 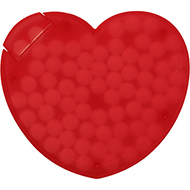 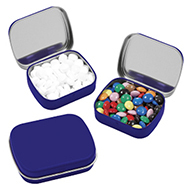 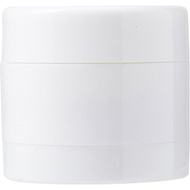 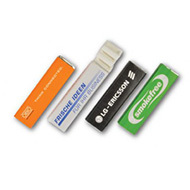 Branded mints are a great icebreaker at exhibitions to get you and potential clients talking. 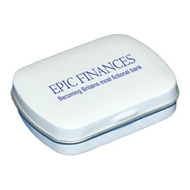 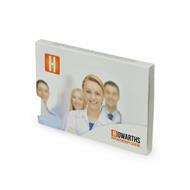 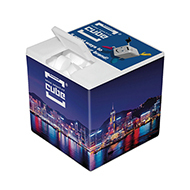 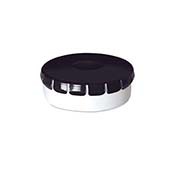 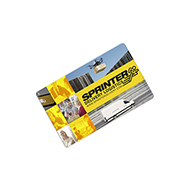 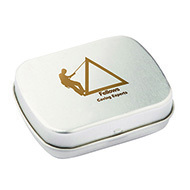 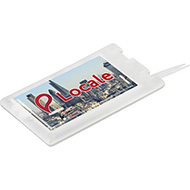 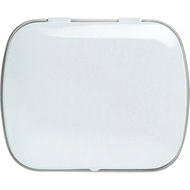 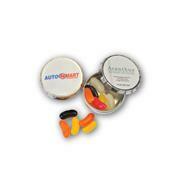 Be sure to check out our top selling printed business car mint holder. 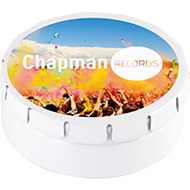 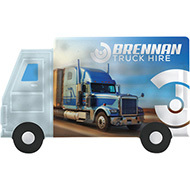 Add your company logo and message to maximise your exposure and increase company awareness. 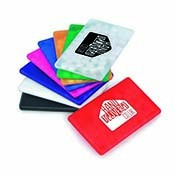 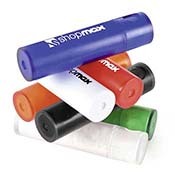 Contact us with any questions you may have about our promotional products, call on 01245 382600, email sales@allwag.co.uk or chat live with us above.